What if the moment you've closed yourself off is the moment you start to break open? 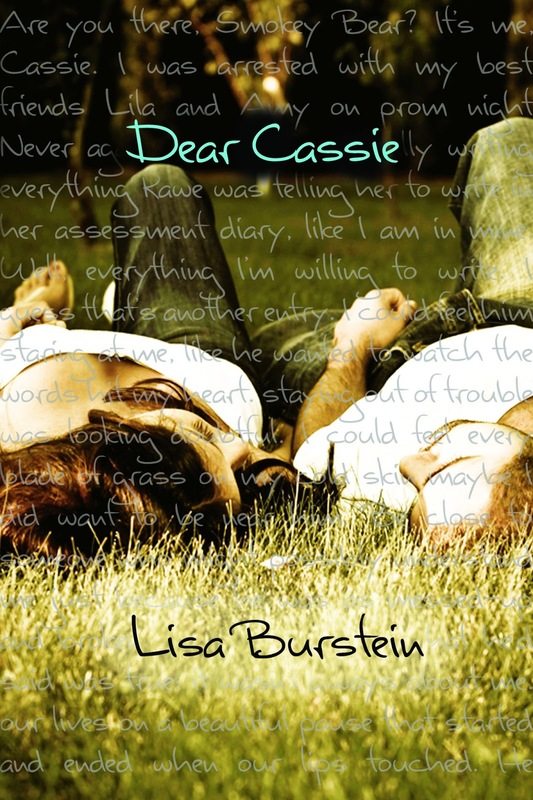 “Dear Cassie” is a follow up story to “Pretty Amy.” You don’t have to read “Pretty Amy” to dive into Cassie’s story. “Dear Cassie” took me for a whirlwind. Cassie cut off all of her friendships after prom night. Cassie didn’t leave her friends behind because she wanted too, she left her friendships behind because she had too. Cassie felt alone and betrayed. Cassie was trying her hardest to forget her past but instead she had to face her decisions. Due to Cassie’s deal with the judge to get off from stealing the pot and of course smoking it, she is sent off to Turning Pine Wilderness Camp to correct her issues. Turning Pine Wilderness Camp is a wilderness rehab. Cassie ends up with two bunk-mates and her wilderness leader. Nez is one of Cassie’s bunk-mates and she is a compulsive liar, then there is a Troyer who is a girl that doesn't talk. Not a word. Oh and did I mention there are boys? Cassie ends up riding up to camp with a boy named Ben who was desperately trying to get Cassie to talk to him. Once they reach camp Cassie gets dropped off at the girl’s side of camp as Ben continues on to the boy’s side of camp. Ben makes a point to try to get to know Cassie better and to try to get her to talk and open up while they're at camp, but Cassie refuses to let him in. They would sneak out together under the cover of night plenty of times but every time Ben tried to make a move, Cassie shot him down. Ben could not convince Cassie that he cared for her. He actually cared a lot for her and he wanted her to know it. Ben showed Cassie that you can actually have a guy treat you nice because he likes you not just because he wants something from you. Cassie was taking things that happened to her pretty hard. She felt like she needed to punish herself for the choices that she made but in reality she just needed to forgive herself. If she could only learn that she made some mistakes, she isn't truly a bad person than maybe she could start the process of forgiving. That is what I think this story is about. I think Cassie's story is learning to forgive yourself along with also learning to love others. Cassie had to learn to let people and and be vulnerable to love someone else and to let them love her. During this process, Cassie learned to heal. Ben and Cassie have a great story. I loved getting to know Cassie even though if this was real life, we would never be friends. Cassie is quite funny but she also has a mouth on her too. I guess that just makes her who she is. Reading her story was very hard at times. I felt so bad for her and I wished that I could just fix life to help her. I think Lisa Burstein did a great job for another installment for Amy and her friends. I am looking forward to reading Lila’s story and finding out where she disappeared too. Thank you Cassie for realizing that Aaron’s a jerk, that he was just using you. 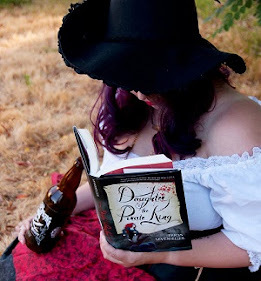 I give "Dear Cassie" four our of five bookshelves.